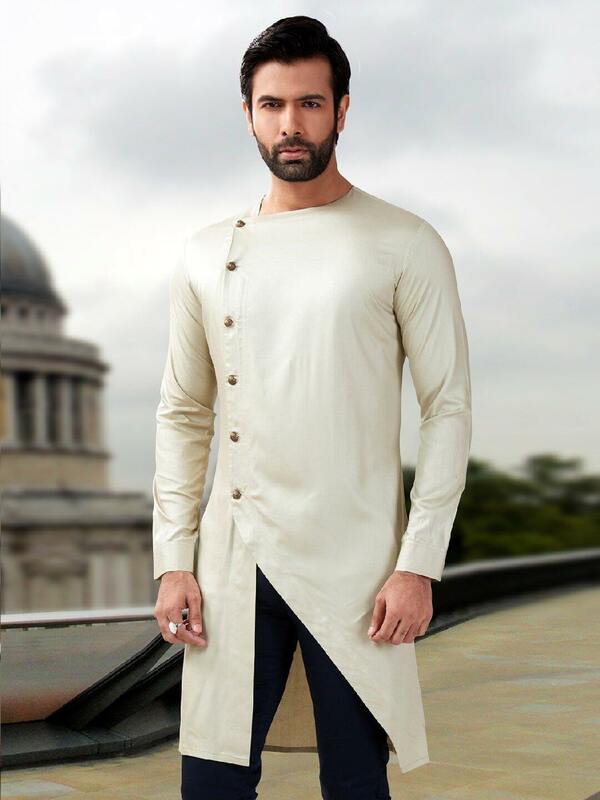 Wedding season has already started and Indian men cannot look more attractive other than in Kurta. 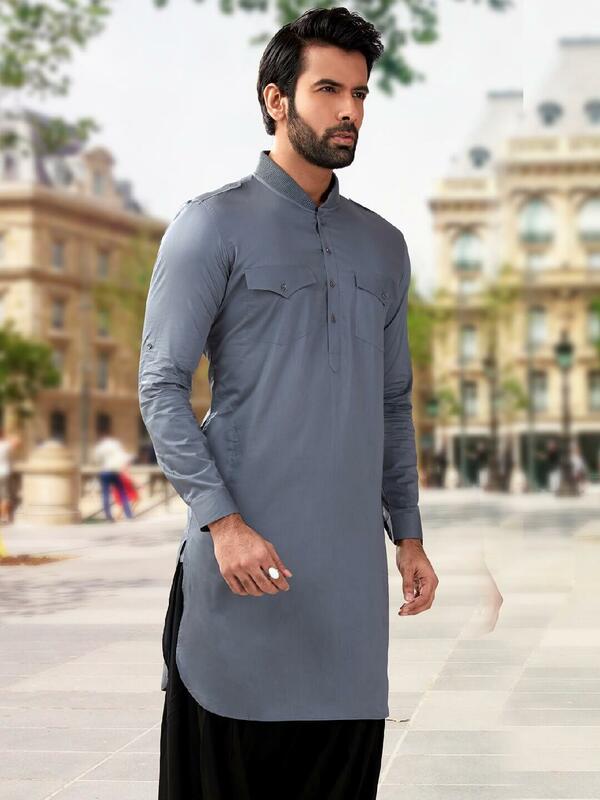 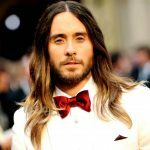 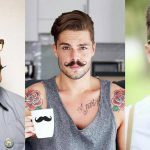 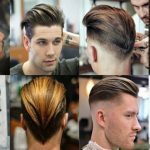 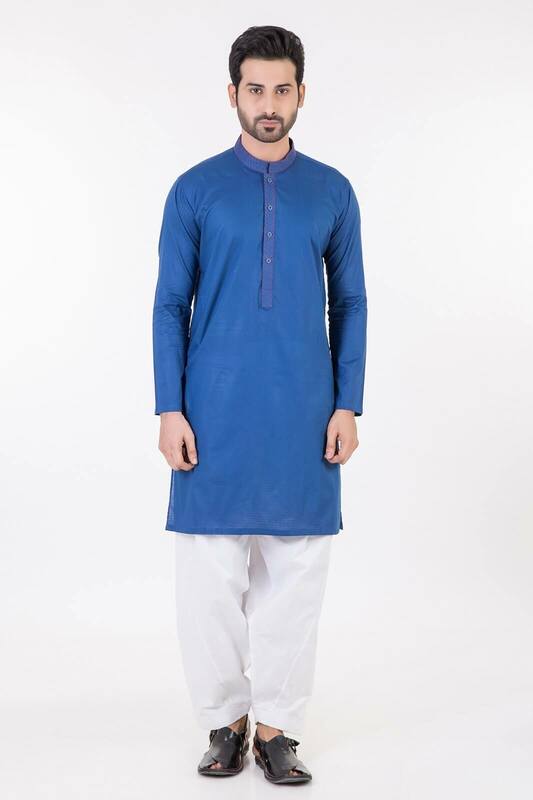 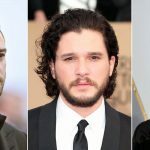 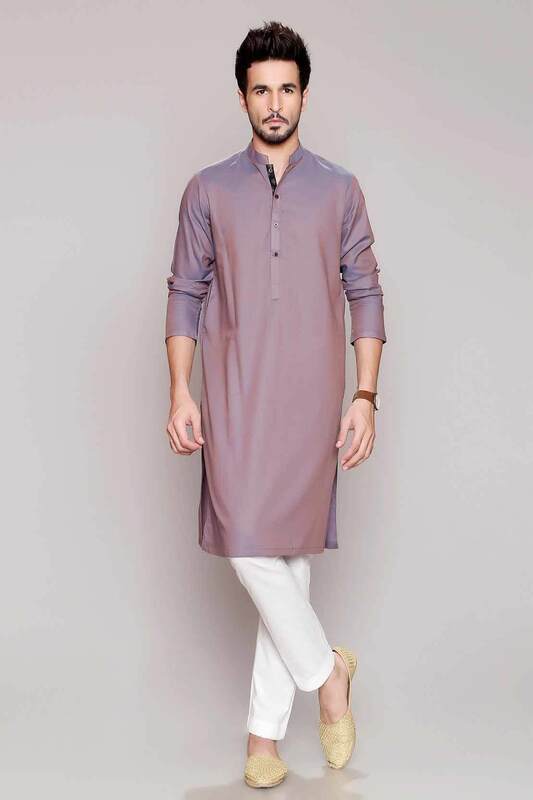 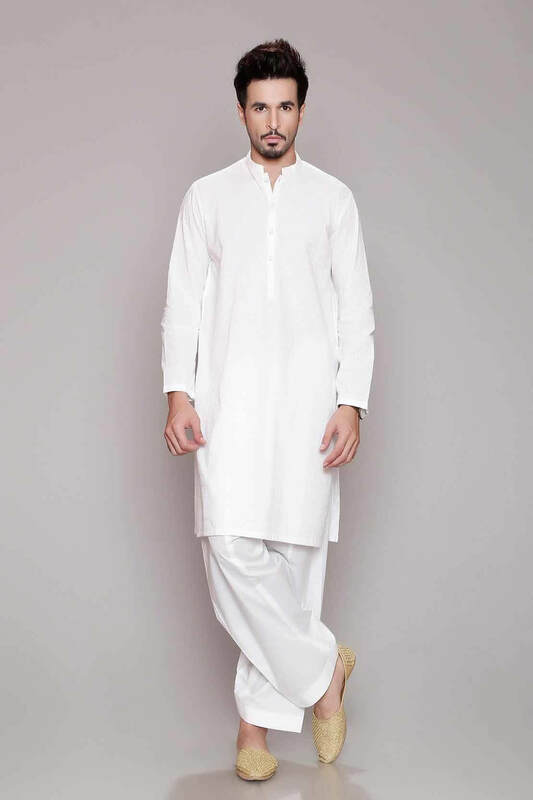 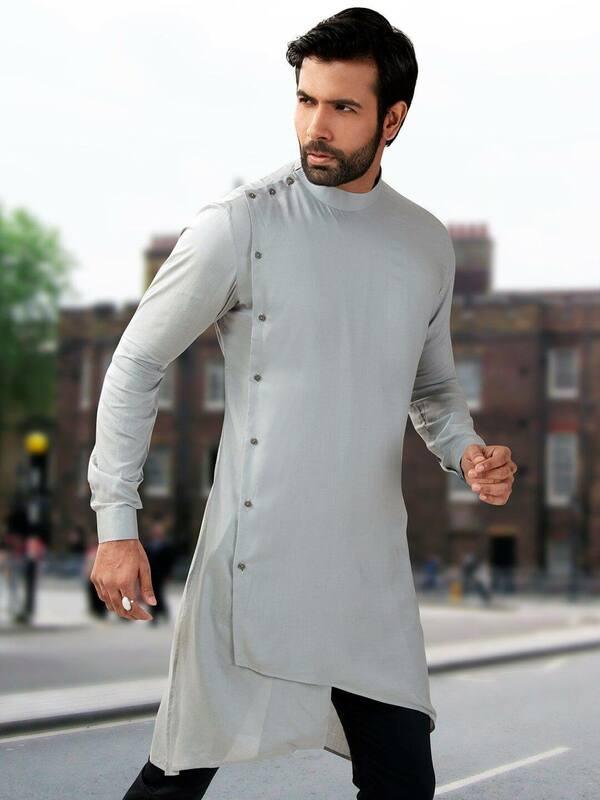 Apart from India there are many countries where wearing Kurta is in trend so if you are also trying to get yourself ready for the wedding party then here is some kurta design 2018 for man which you can check out for yourself: White kurta: nothing can match the simplicity and elegance of a white piece of cloth. 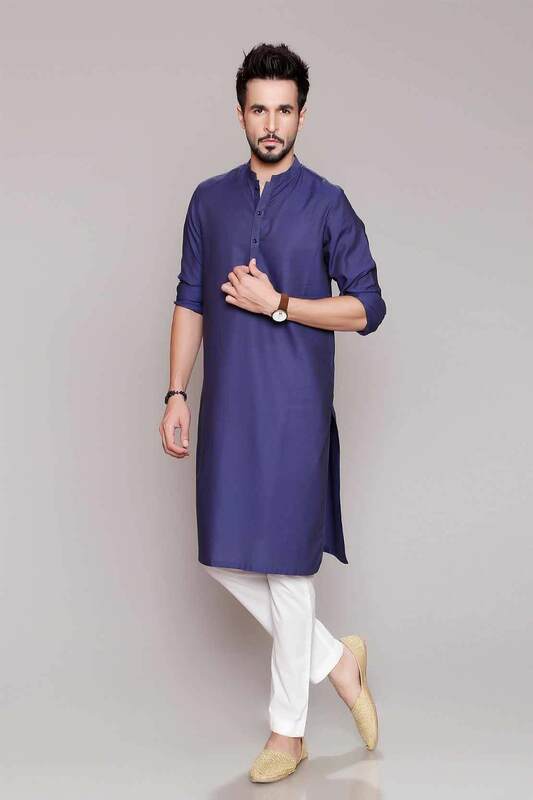 The idea here is to keep the dressing simple yet attractive so you can have plain white knee length kurta with high neck design and minimal golden work all over the kurta. 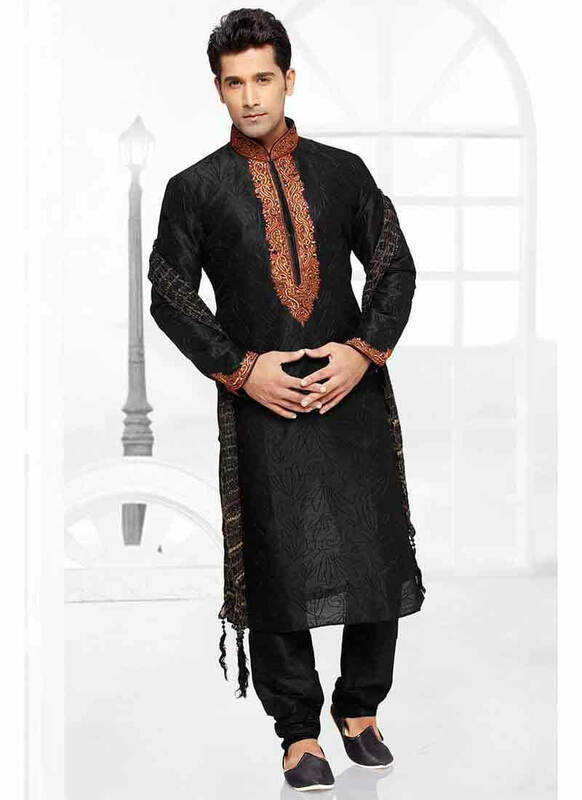 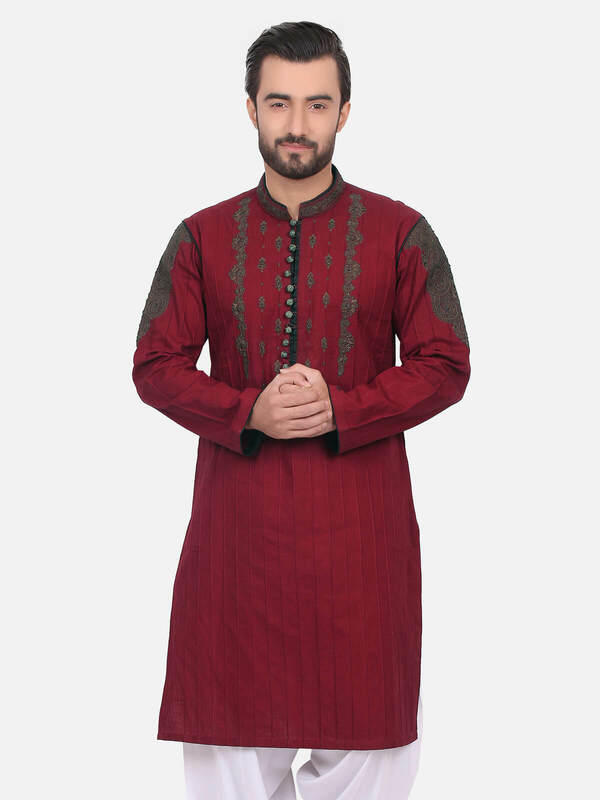 You can pair this beautiful kurta with a straight cut pajama along with a golden dupatta just to make it wedding ready. 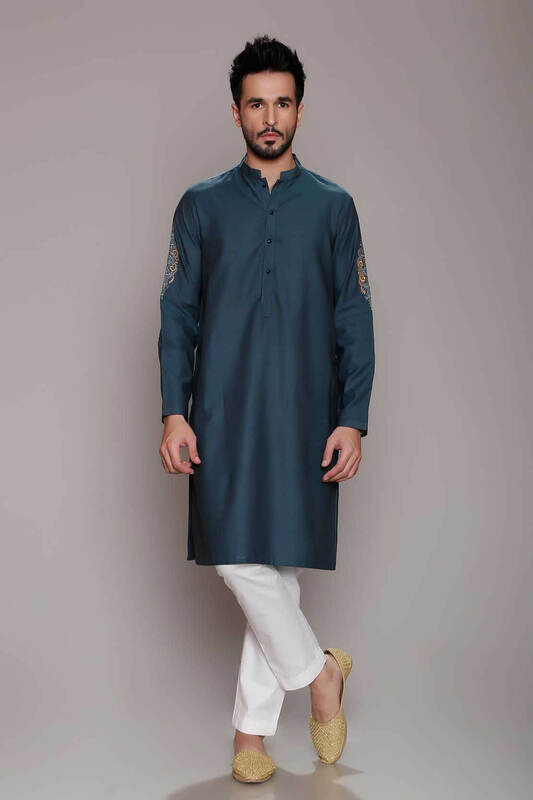 Bright peacock green: if you want to get yourself highlighted in the crowd then wearing a gorgeous peacock green kurta of below knee length with V neck would suit you best. 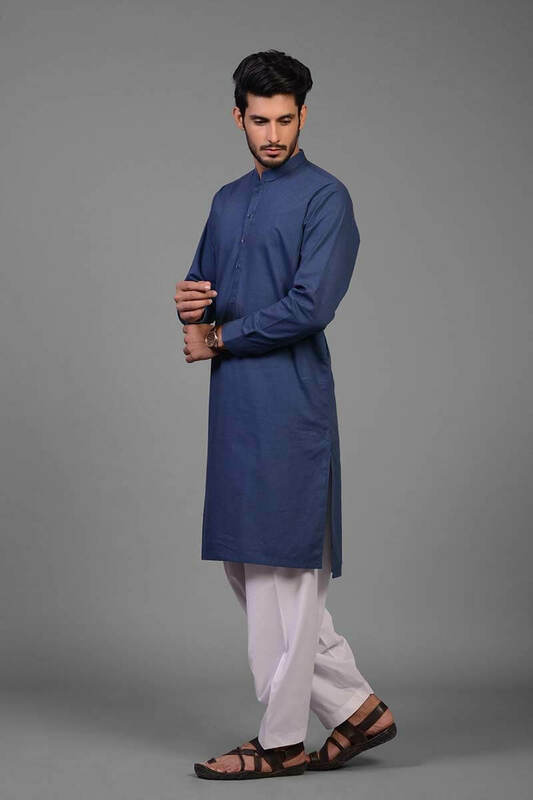 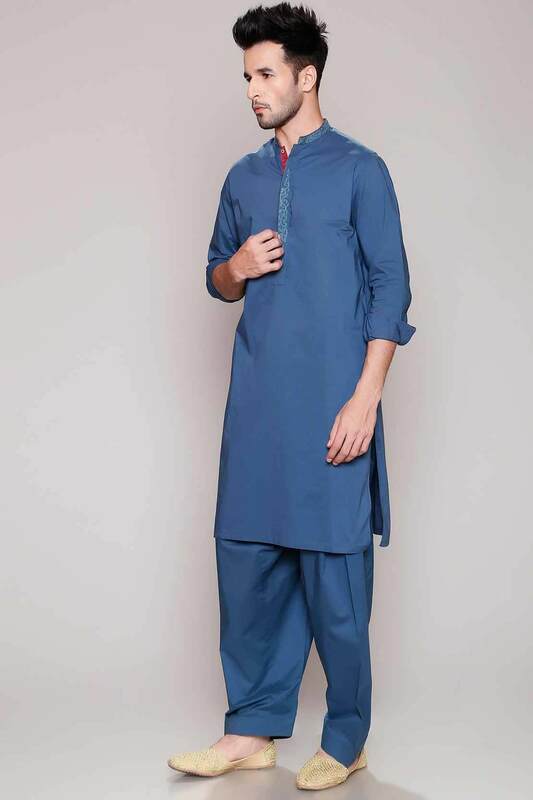 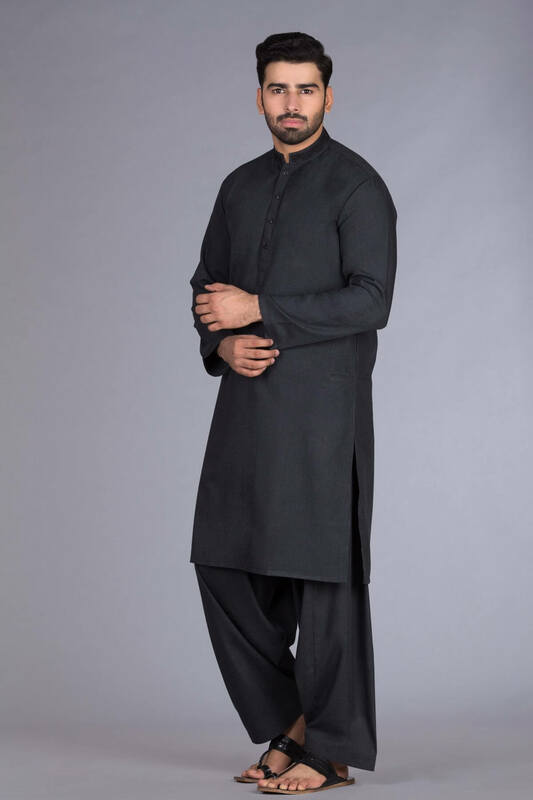 Here in the kurta you can have deeper green designs all over and some stone work at the neck region and you can pair this kurta with a simple white pajama and this time you can skip the dupatta so that the neck design could be visible. 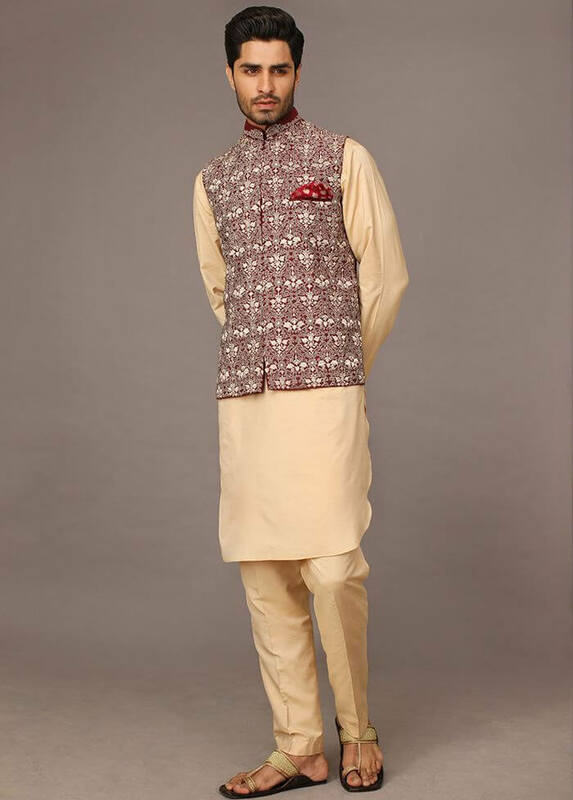 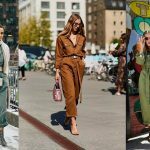 Salwar kameez style kurta with a coat: this is the most stylish yet elegant kurta that you can wear in the wedding season. 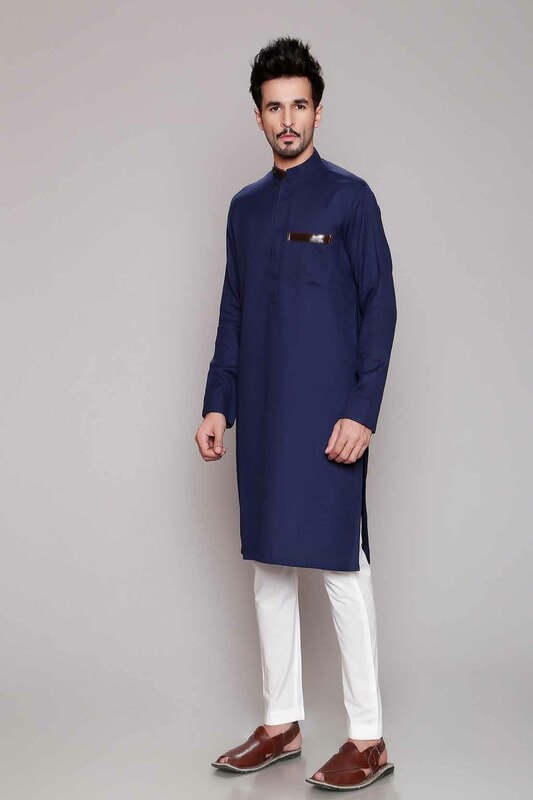 Here you need to need the kurta design simple because it would anyhow get covered with the Nehru coat with no sleeves. 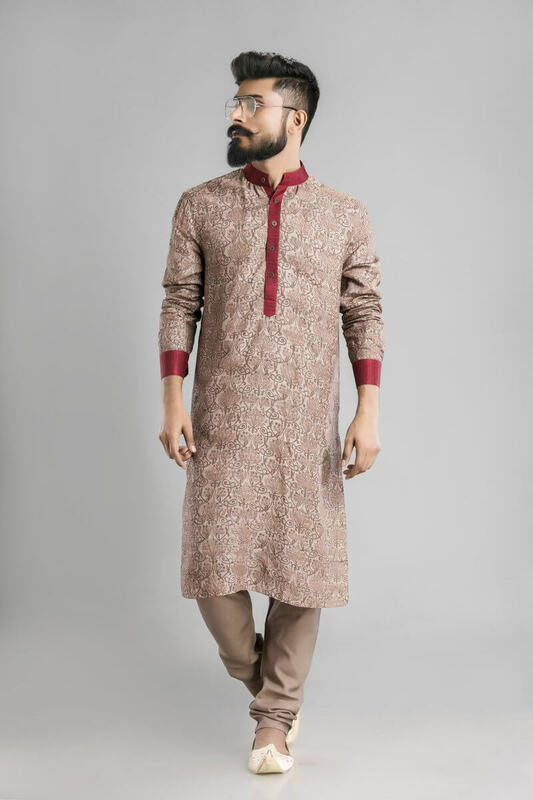 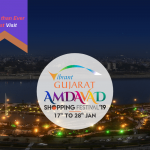 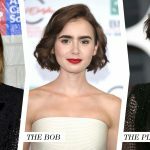 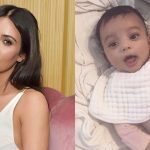 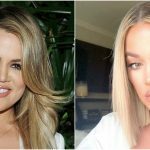 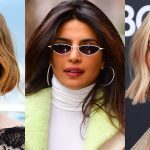 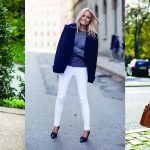 You can have white kurta with golden design and pair it with a golden coat and white pajama and taking a dupatta here is always an option but if you want you can have a golden dupatta. 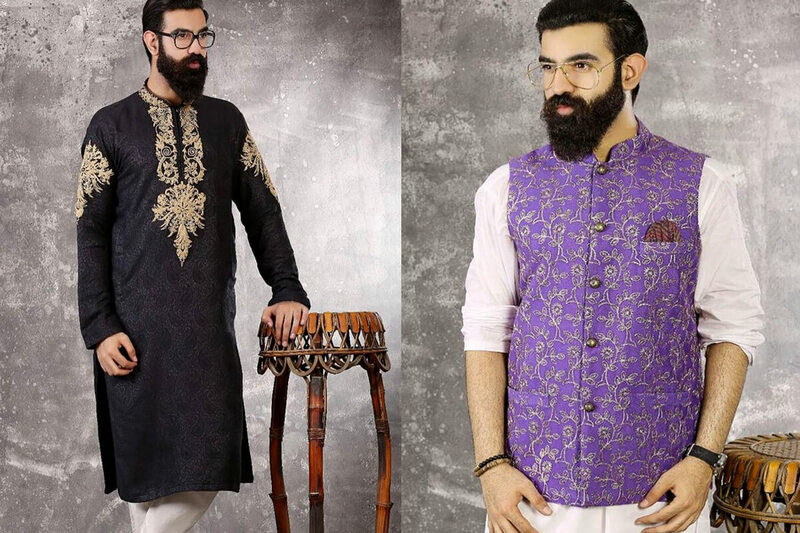 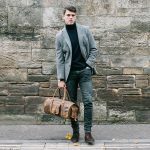 These were some awesome kurta designs for men to rock the wedding season of 2018. 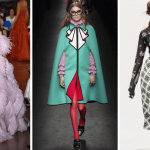 How Lingerie Empowers A Women And Not Just Sexually?